It was certainly a momentous occasion yesterday at Sydney Olympic Park with all focus given to its incredible wetland ecosystem, which has lead to the launch of an eBook titled: Workbook for Managing Urban Wetlands in Australia. The eBook, which is free to download from the Sydney Olympic Park Authority website, is rich in practical content consisting of 28 chapters contributed by eminent wetland scientists, practising ecologists and dedicated professionals. 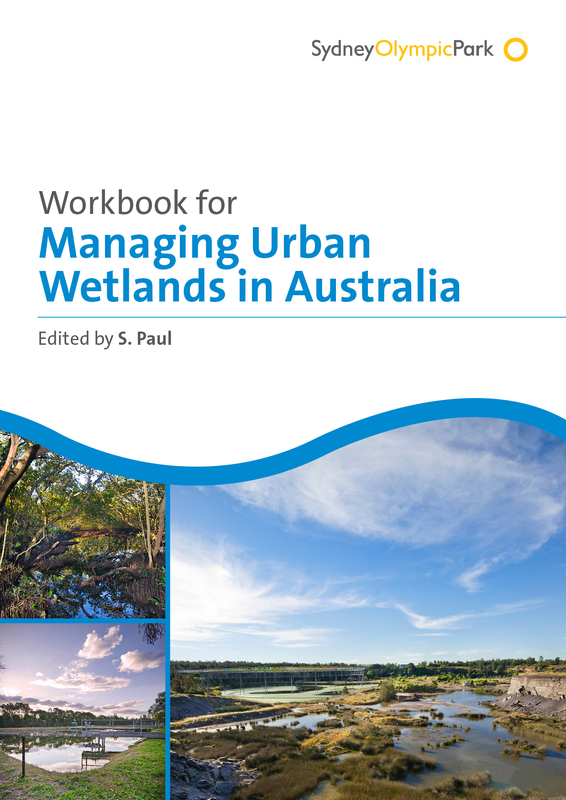 Edited by the Authority’s own Dr Swapan Paul, the chapters contain useful hands-on information about managing both freshwater and estuarine wetlands in urban Australia. “The Park’s wetlands provide a true microcosm of wetland management and conservation issues in Australia. These wetlands are a precious resource in this heart of highly urban Sydney. The management of wetlands in the Park is a challenging and complex task.